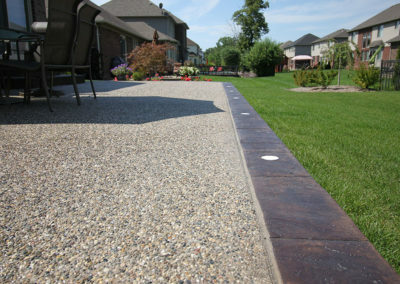 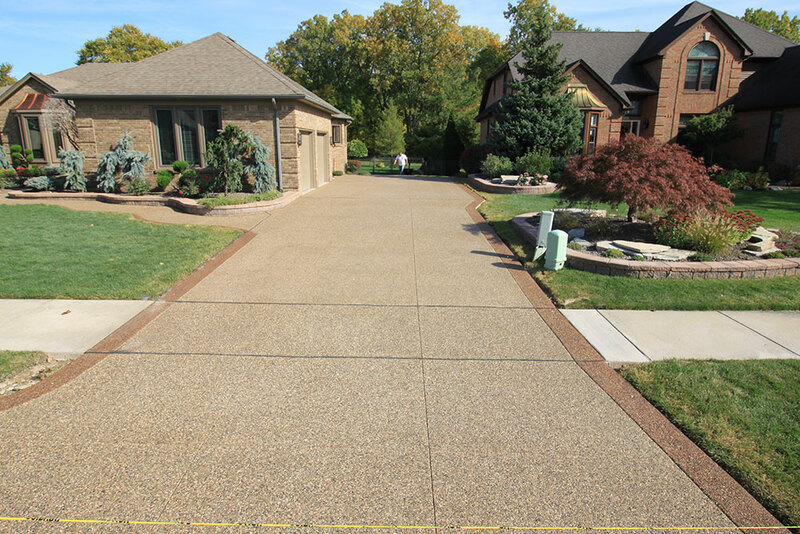 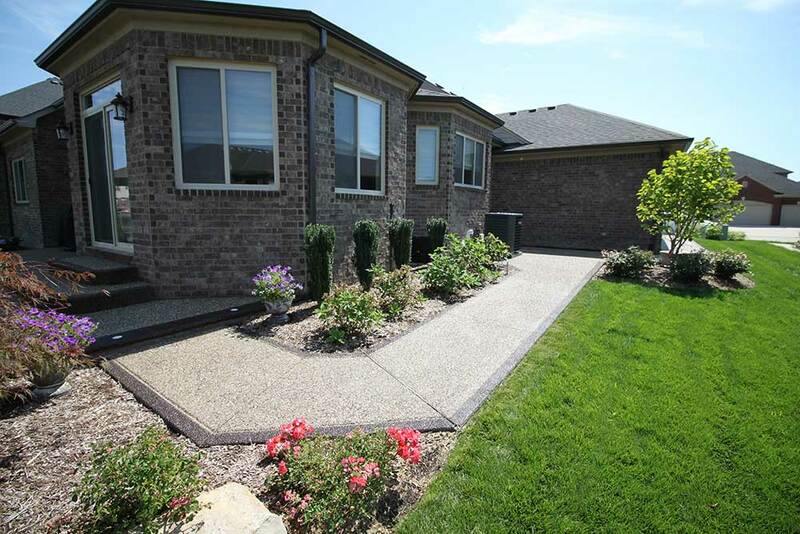 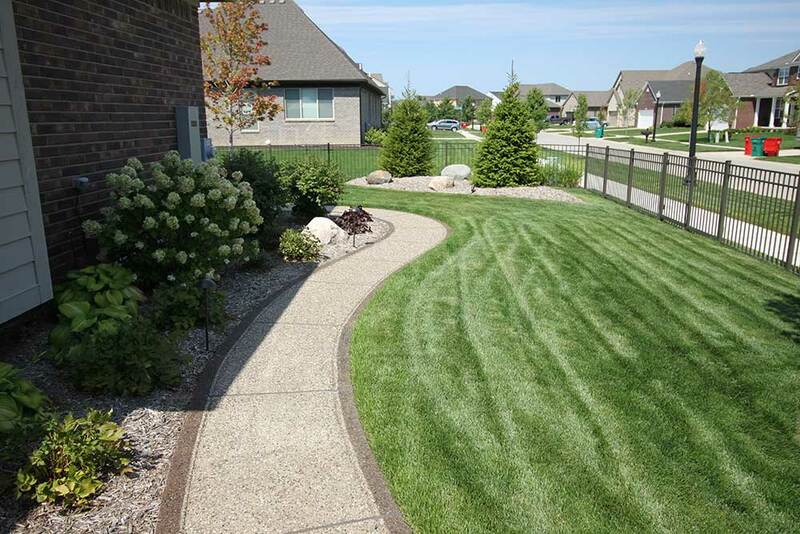 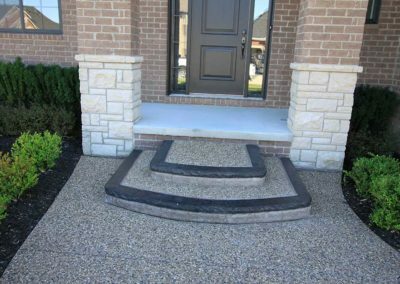 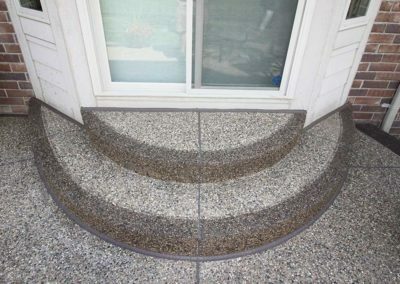 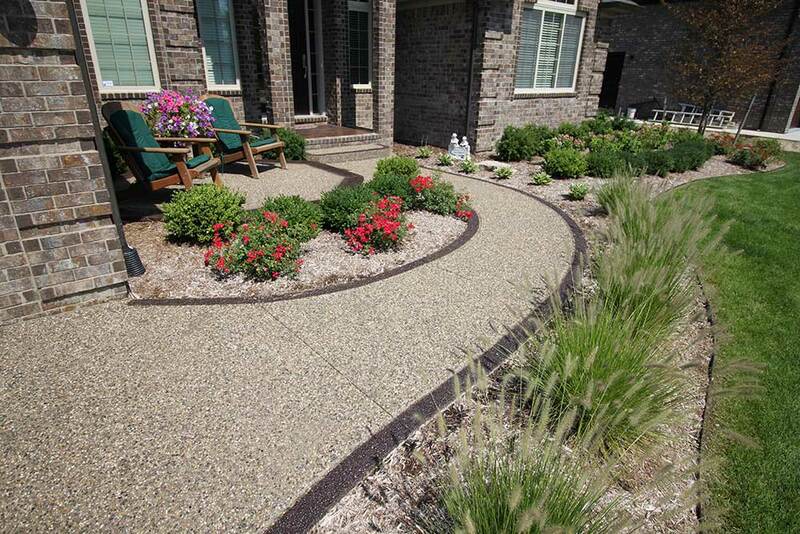 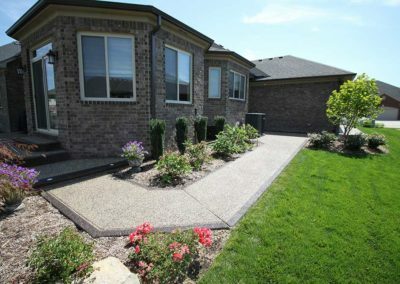 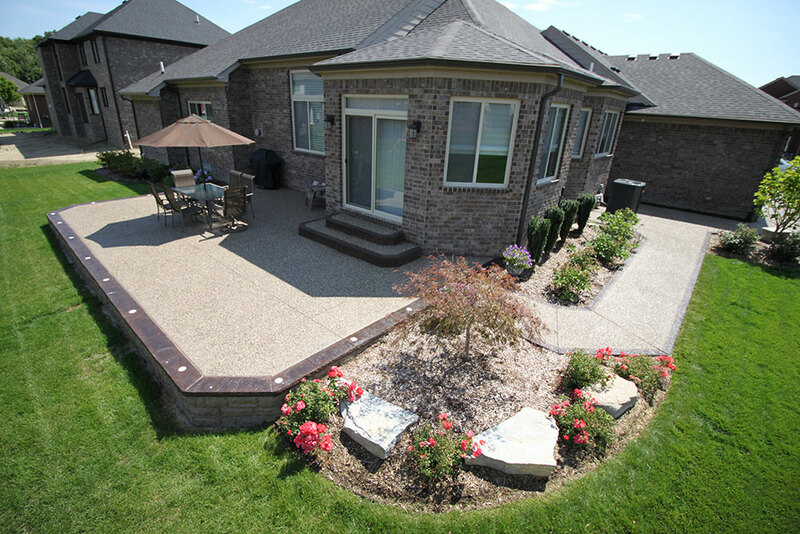 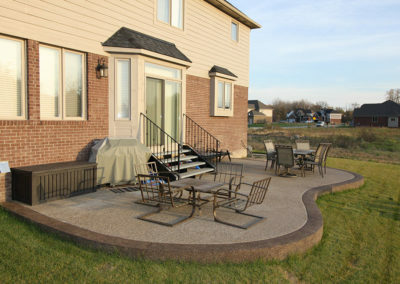 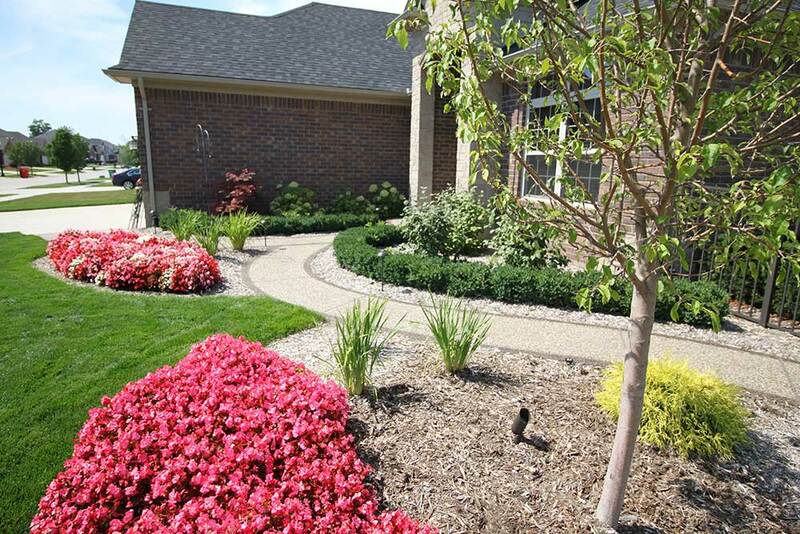 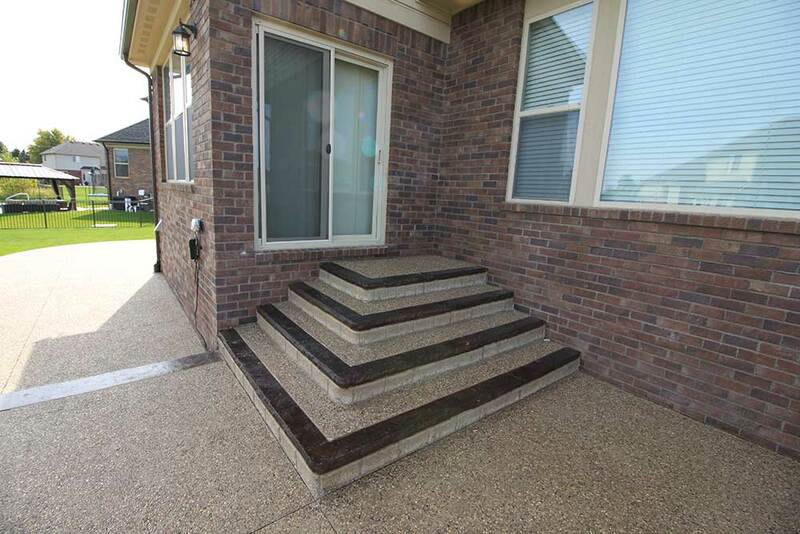 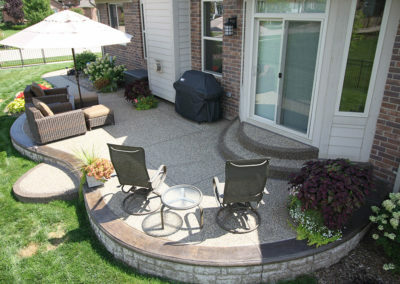 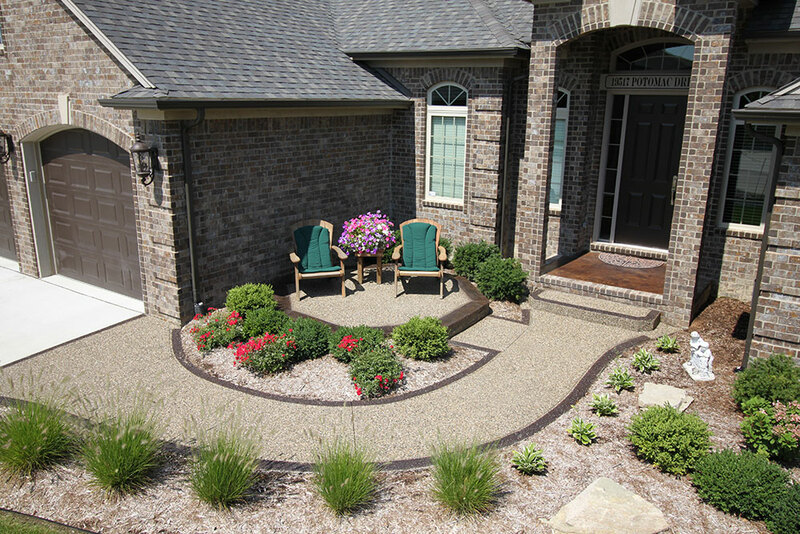 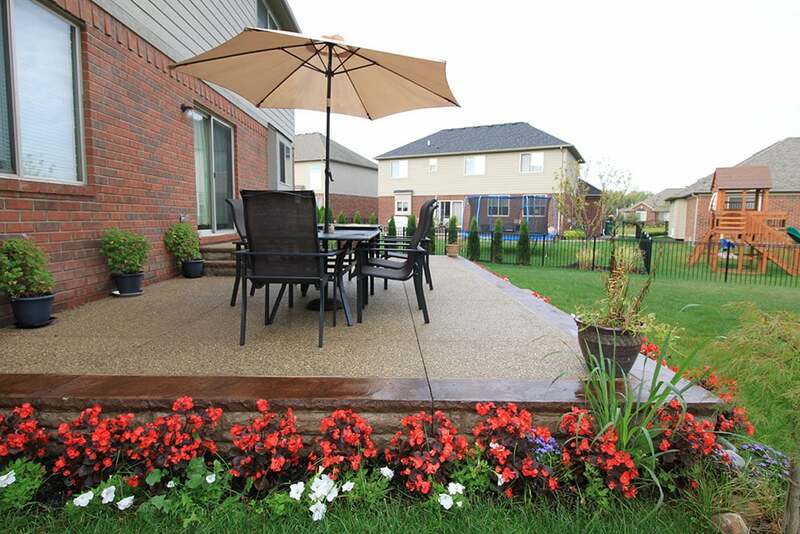 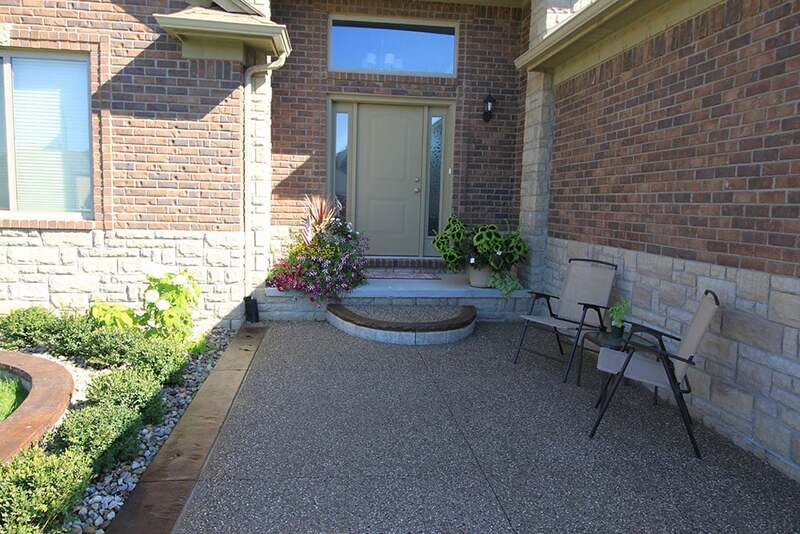 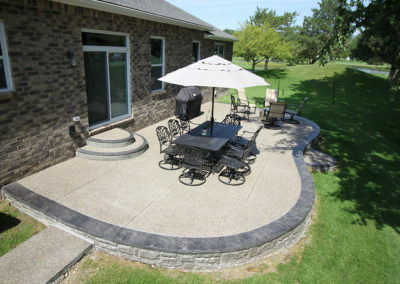 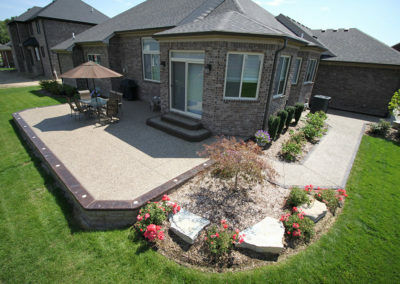 Fully custom and beautifully crafted exposed aggregate concrete patios, driveways and more. 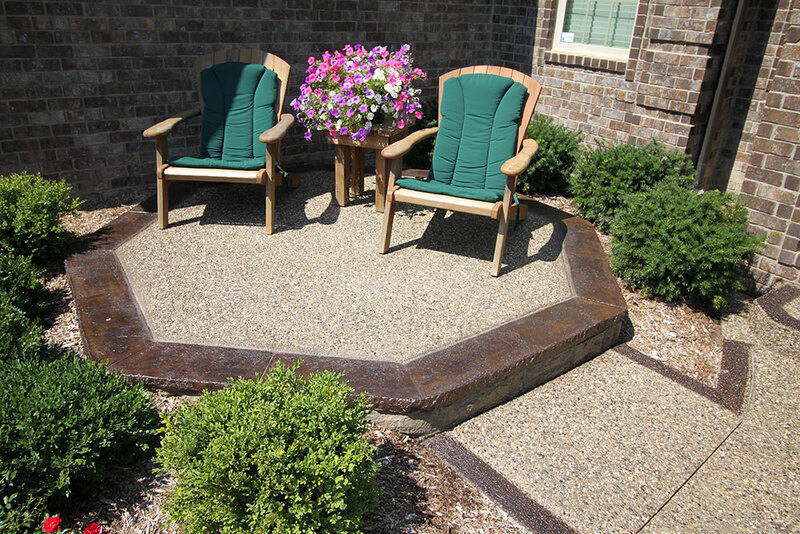 We take great pride in the personal commitment we make to all of our customers from start to finish. 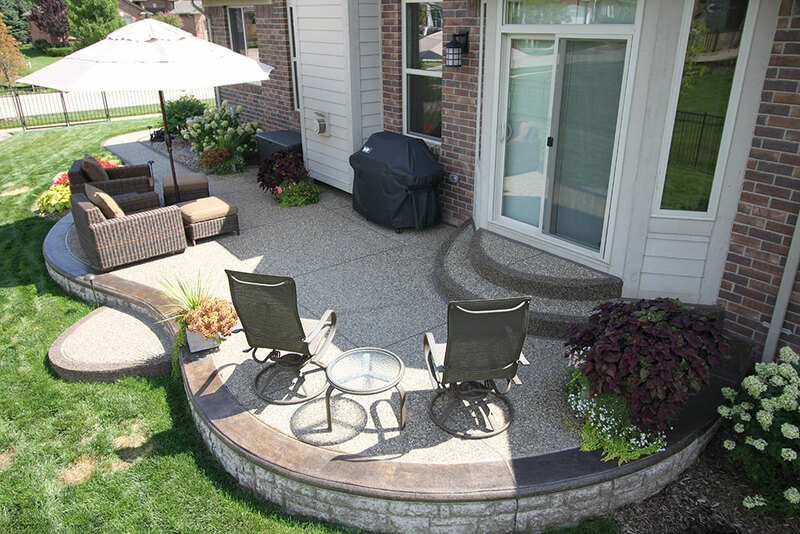 Let Biondo Cement create something spectacular for you! 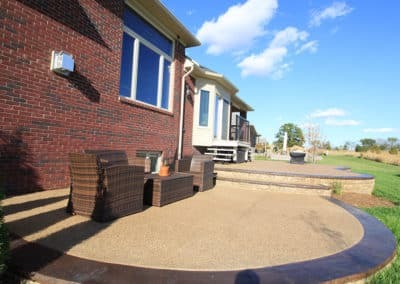 © 2019 Biondo Cement All Rights Reserved.